If you’re a human person, you’ve colored in a coloring book. But have you colored in a coloring book on weed? 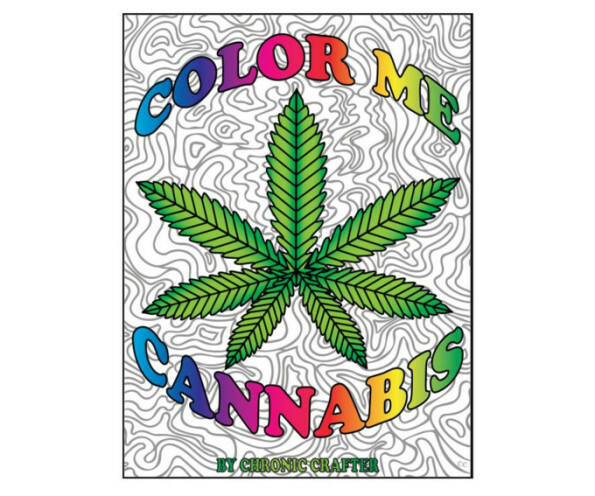 Color Me Cannabis is a marijuana themed coloring book for stoners. It’s a great way to pass the time when you’re a couple bong rips deep and browsing through Netflix has lost its luster. It really makes you think though… like, what is coloring? And why do they want us to do it inside the lines? It’s a conspiracy! We’re all sheep man! We’re all sheep. Anyone want go in on a pizza?